Shadowed Heart was a beautiful continuation of Luc and Summer’s story. 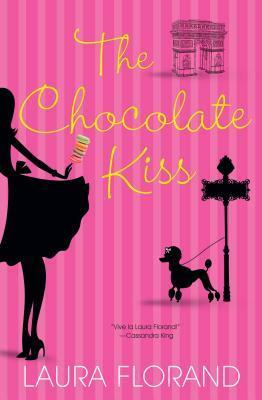 As usual Laura Florand manages to dig deep into my heart and stir up so many emotions! 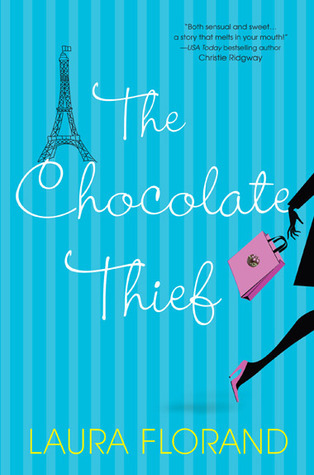 A definite must for any fan of the Amour et Chocolat series! 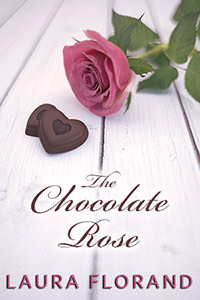 Luc and Summer had the happily ever after in The Chocolate Heart when they marry, but Shadowed Heart covers the early months of their marriage before the glorious epilogue contained in the The Chocolate Heart. 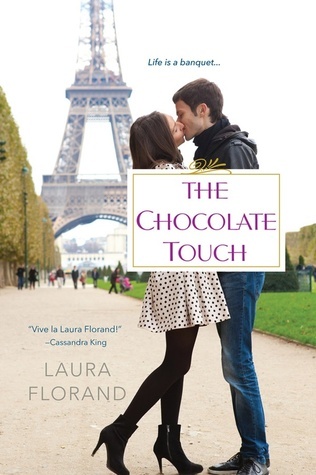 I love how Laura Florand captures the realities and ups and downs of a long term romance. The time after “I do” can be a rollercoaster of emotion. One minute you feel as high as a kite thinking there’s no way you could be happier and the next you’re taking a downward plunge into an abyss of hurt. So many insecurities are felt in the beginning years, because you’re just getting to really know each other. 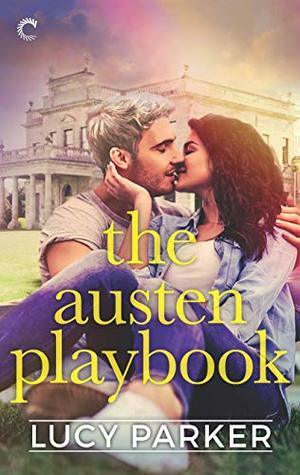 For two people riddled with insecurities, like Summer and Luc, these times are even more tumultuous than for ones who come from a settled, loving family home. Both Luc and Summer had an intense need for reassurance, but both were scared to show their vulnerability. It was ironic that when Luc and Summer would let that need show it was such a soothing balm to the other, knowing that they craved the other’s love and affection and yet, years of neglect from their families made both hesitant to show this need for fear of rejection. A pregnancy, even if planned and wanted can cause all those lurking insecurities to rise to the surface and bubble over. So when Summer announced she’s pregnant, they’re both excited but also so very scared. Summer and Luc worry that they’re inadequate and will be no different from their sorry excuses for parents. I seriously wanted to throttle Summer’s mother! Ugh! They both also worry about not being enough for each other over the long haul. It’s easy for misunderstandings and misinterpretations of events to cause a deep rift between a couple, but fortunately for Luc and Summer they had a strong love for each other to see things through. Another huge asset was the help and support they received from their friends and relatives: Sylvain and Cade, Dominique and Jaime, Patrick and Sarah, Gabriel and Jolie and even from some of the new hirers at Luc’s restaurant. Having a loyal support system goes a long way in making a marriage last. Friends who look out for your best interests, give good truthful advice, even if it hurts sometimes, and those who can help you take a step back and look at the big picture. Luc and Summer’s support system did all of that and made them laugh in the process. Humor is a must in long-term relationships as well. Ms. Florand depicts all of this vividly! I empathized with Luc and Summer’s feelings even knowing much of the negative ones were from insecurity and faulty assumptions. No worries, even though they both struggle, they would come back to the truth of the matter: they loved each other intensely and with all their heart! They didn’t allow hurt to fester and poison their relationship. As usual, I have so many passages highlighted in my e-reader for the sheer beauty of writing or because of the deep feelings it would evoke in me. 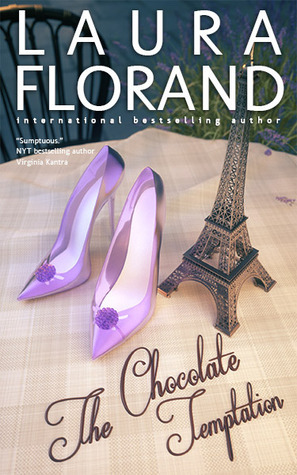 Every time I pick up one of Ms. Florand’s books I’m in awe of her writing talents. Being able to convey emotions in a way that speaks to a reader so profoundly it’s like she wrote the book especially for you is an amazing talent indeed! I'm so glad that you enjoyed this sequel as well. 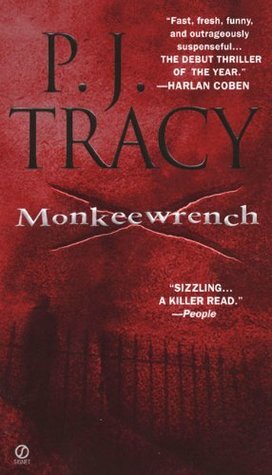 It seems that this series gets better for you with every new book. Yours is the second review of this book I've seen this week and such praise for it it seems as well. I really need to get into this series like I said to Jasprit yesterday. It sort of reminds me a bit of the Marked Men series with Luc. Can't wait to read this series. Great review, Rachel! 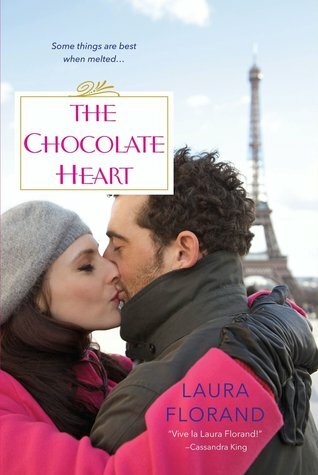 I'm buying a book by Laura Florand during my Christmas shopping for sure, Rachel. With both you and Jasprit praising the authors books I have to experience this. And a realistic portrayal of romance? I definitely need this! 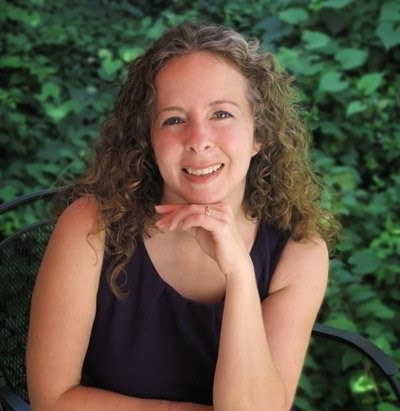 She's such an amazing writer! I feel like I'm right there when reading her stories. I need to read more of this series asap! I've only read the first one and I loved it so much. This is making me so sad I haven't invested more time in these characters. But soon!